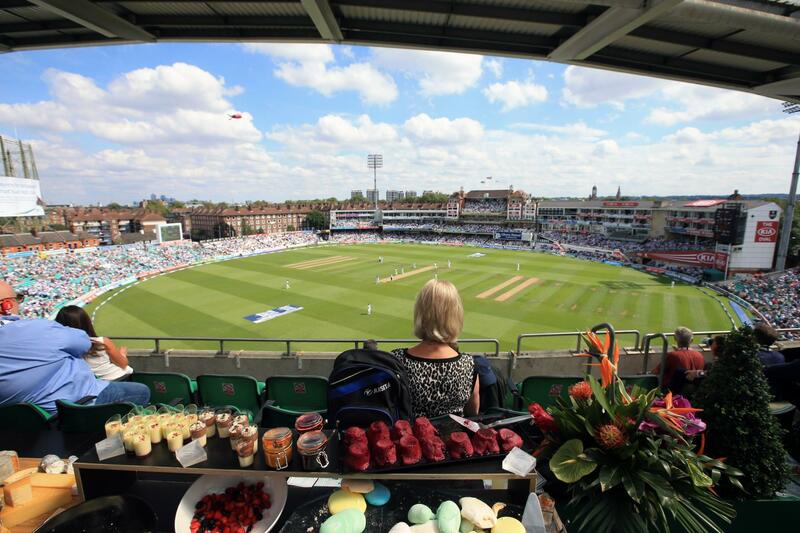 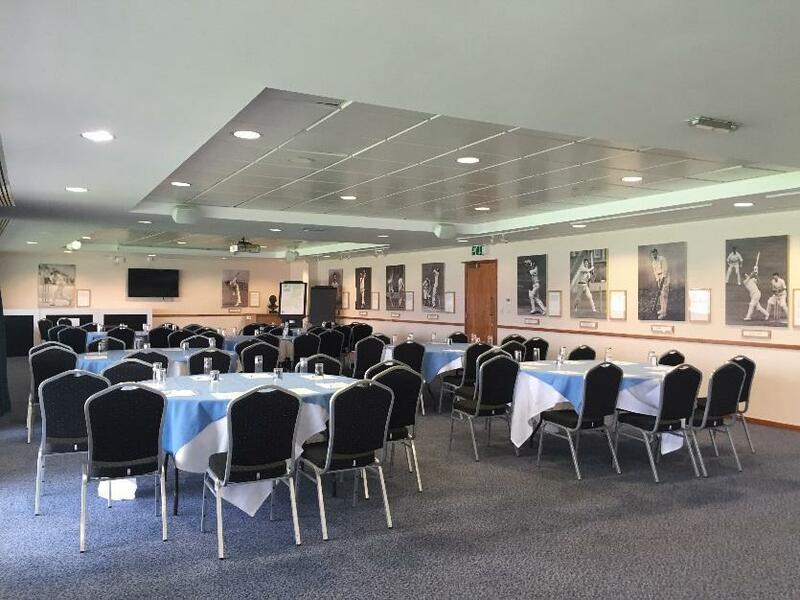 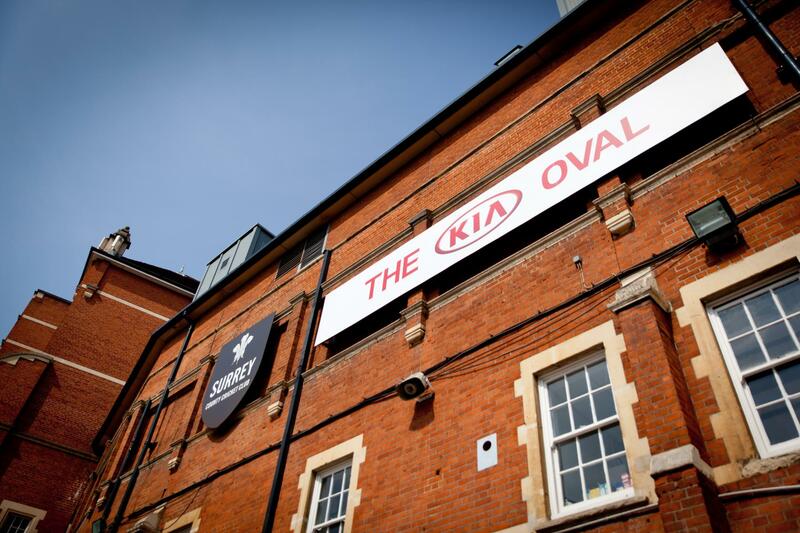 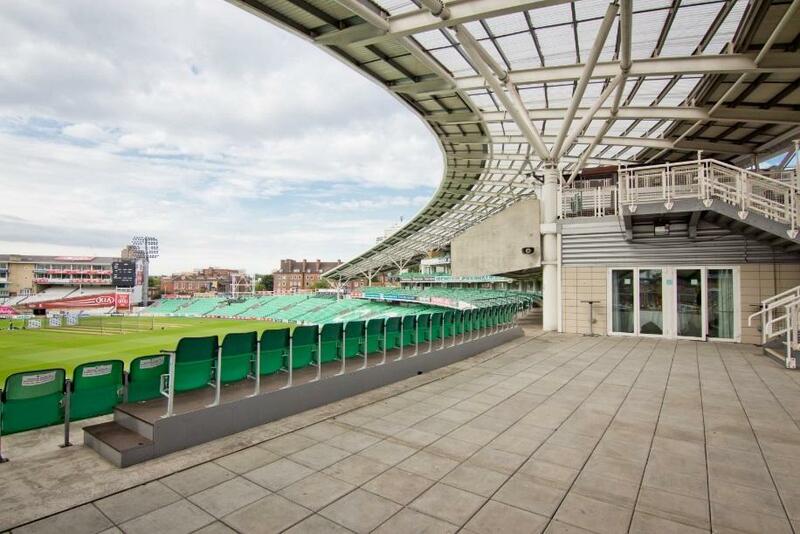 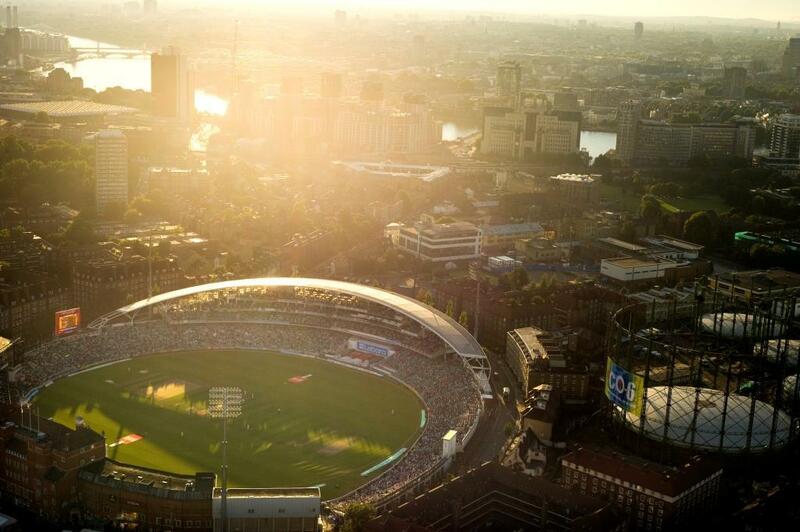 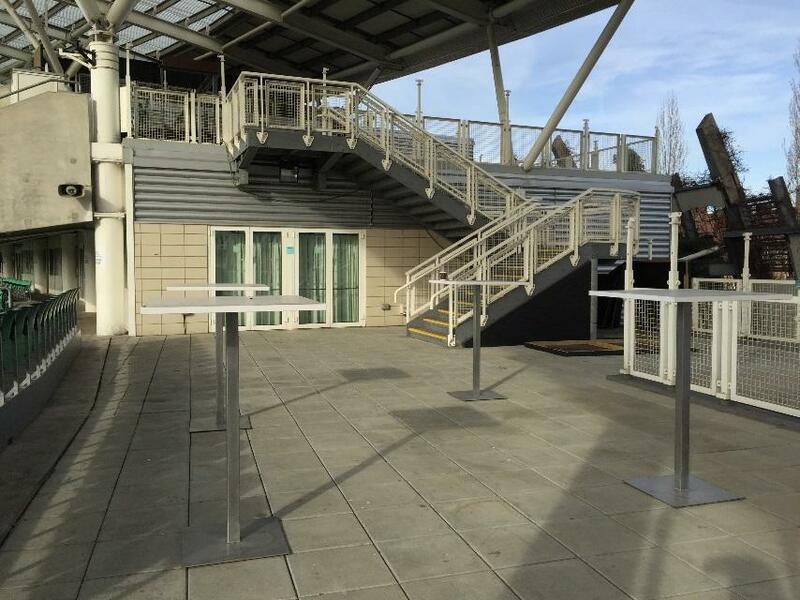 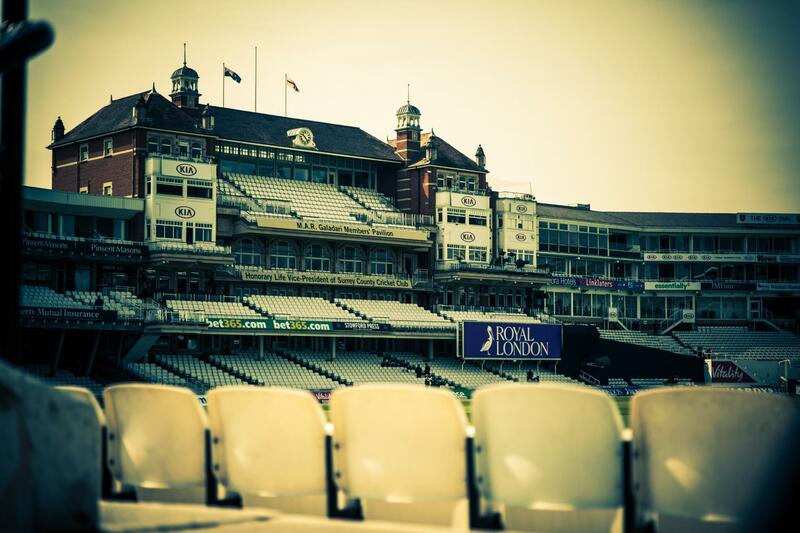 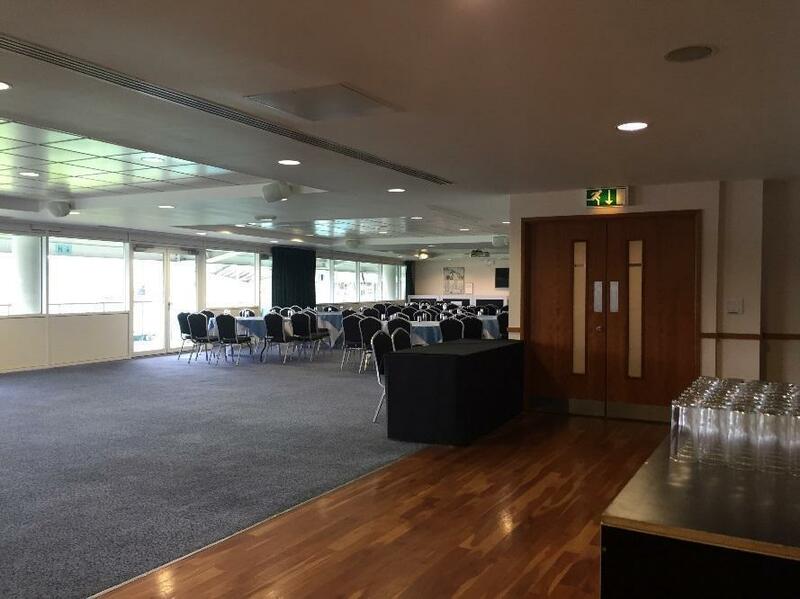 The John Major suite is located on the second floor of the OCS Stand, and has a private terrace and outdoor seating overlooking the famous Oval wicket. 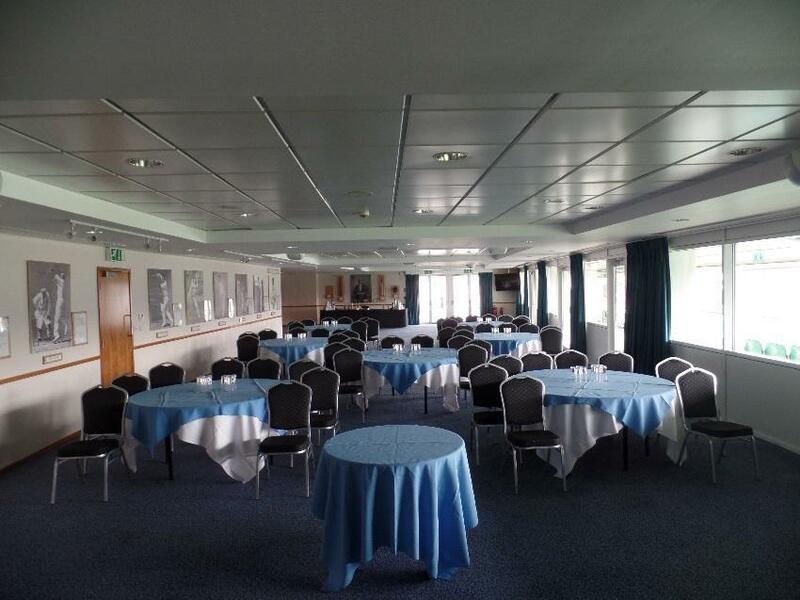 The room can accommodate 160 guests in a dining capacity, 112 cabaret, or 150 theatre style. 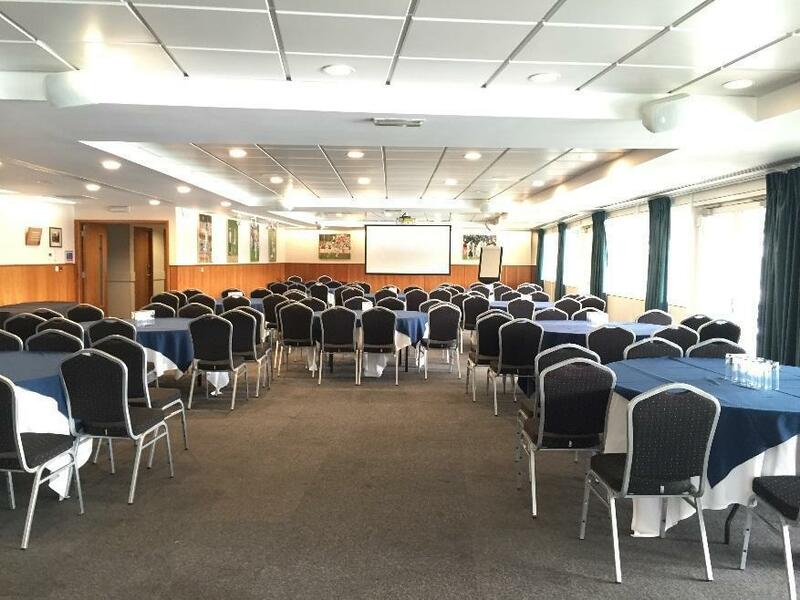 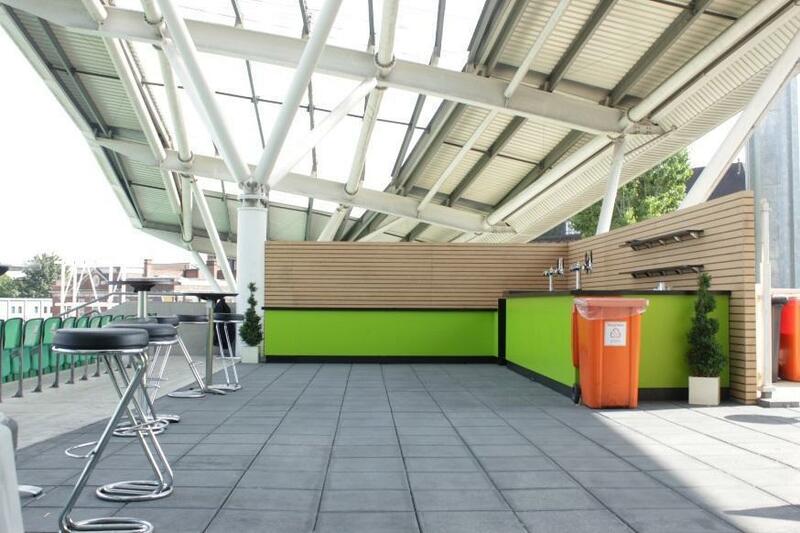 There’s complimentary Wi-Fi for all delegates as well as natural daylight and air conditioning throughout.